TFAS will be selling selling sets of 3 official balls (season 2014/2015) at SGD 18 per set. Each set consists of 1 white, 1 orange and 1 yellow ball. For each set sold, SGD 2 will be donated to the funds of TFAS. Please contact John Ho (TFAS treasurer) or Tan Kok Wee (TFAS president) or SgFlickCentral to get your set now !! They are available from Merlion Cup 2014 (6 dec 2014) onwards. 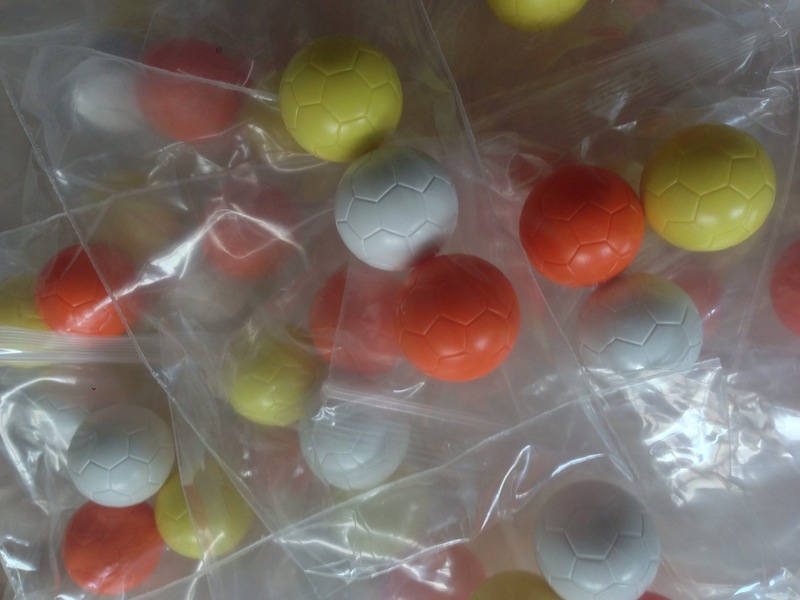 TFAS official balls for season 2014/2015 has arrived ! !